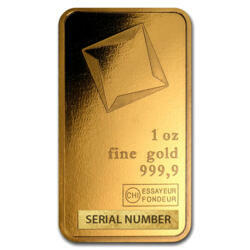 This 500 g Valcambi gold bar contains 500 grams (16.075 oz) of .9999 fine gold. 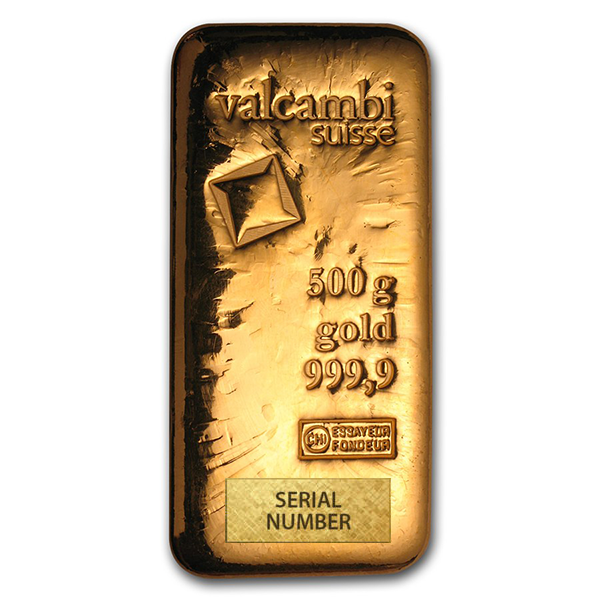 The design is simple: Valcambi’s logo along with the bar’s weight, metal name, fineness, essayeur fondeur assay mark and serial number are engraved on the obverse. 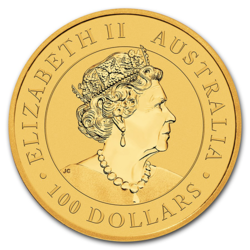 The reverse side has no engravings, and is finished with a rough texture. 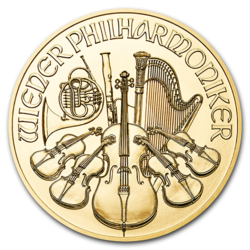 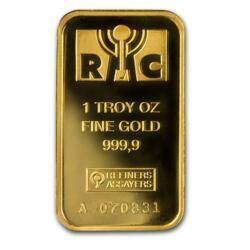 Each bar is supplied with a separate assay certificate, which insures its authenticity. 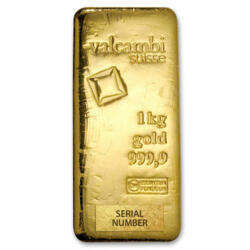 These 500 g Valcambi cast gold bars are hand-poured and hand-stamped, making each bar unique. 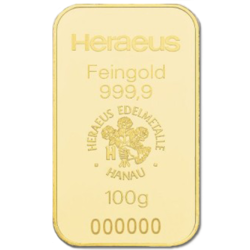 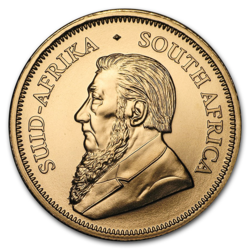 The lack of refined design and the overall less complex production method of cast bars keep the price lower than the average premium over the spot price of gold. 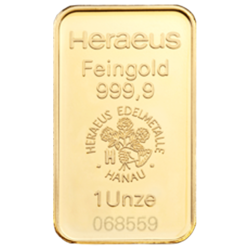 Valcambi, which is known for outstanding craftsmanship, operates one of the world's largest and most efficient integrated precious metals plants in Balerna, Switzerland. 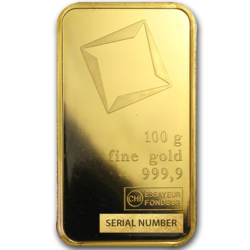 Valcambi cast gold bars are an excellent option for investors at any level or wealth looking to buy gold bars at lower premiums, from a globally-recognized brand name and highly-established refinery. 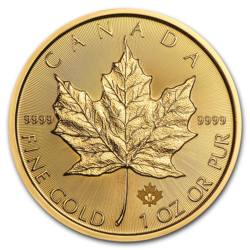 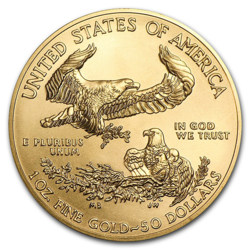 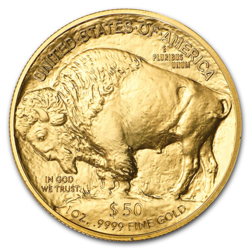 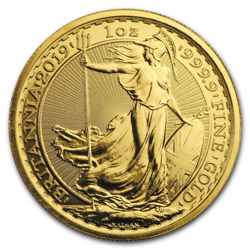 Add a substantial amount of gold to your portfolio with a single purchase.